The #NOTlistening Podcast! 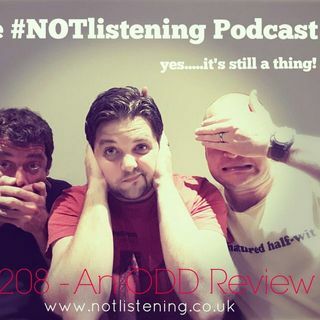 This week Adam, Will and Ash discover a Review of the podcast that was sent through....but got caught up in Facebook Messenger Hell......in 2012! The Boys decide to finally read it out and have a little self indulgent moment on the podcast.